A local music store is consolidating. 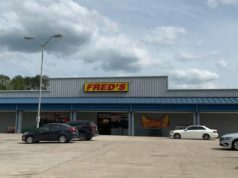 The Music Depot, Inc. is planning to close its Carrollton location at 409 Maple Street soon and move everything to the Bremen location at 1954 Shedd Road. 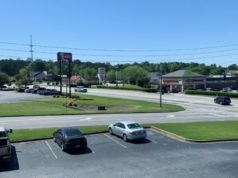 While the Carrollton location is closing, the Cedartown store will remain open at 304 Main Street. 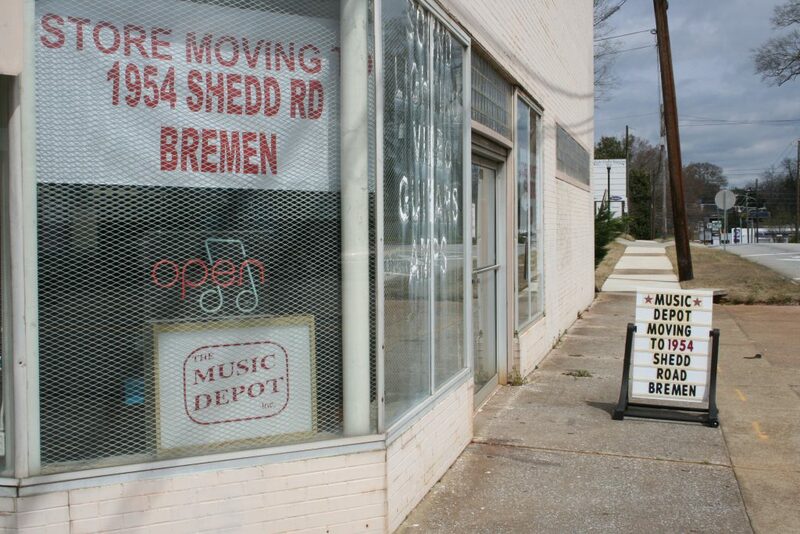 The Music Depot, Inc in Carrollton will close on April 1st. 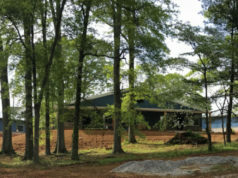 This closure will leave Carrollton with one remaining music store, B2K Music located 490 Bankhead Hwy, Carrollton, GA 30117.